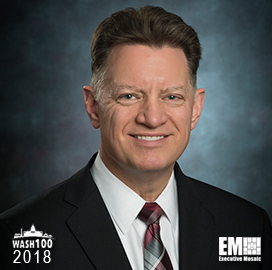 Executive Mosaic is honored to introduce Rick Wagner, president of mission, cyber and intelligence solutions group at ManTech International, as an inductee into the 2018 edition of Wash100 — Executive Mosaic’s annual selection of influential leaders in the government contracting arena–for leadership in the intelligence community by way of improving counter-intelligence support services. Wagner officially assumed his current post as head of MCIS group in January and now oversees the delivery of support services to U.S. intelligence agency clients. Following his promotion, the company received a potential $133 million contract to support the U.S. Army Intelligence and Security Command in counterintelligence and counterterrorism efforts. 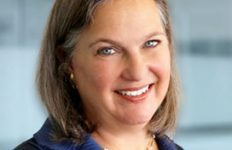 “Given the geometric rise in terrorist attacks and aggressive posturing by hostile nation states, America’s counter-intelligence and counter-terrorism activities remain central to national defense and security,” Wagner said of the new contract. “ManTech’s vital work with INSCOM is the latest demonstration of our commitment to ‘securing the future’ of this nation,” he added. 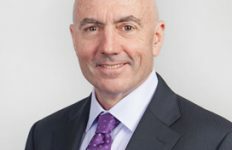 Wagner’s appointment to his new role comes as the company plans to expand its key capabilities through targeted acquisitions that would help support key clients and venture into emerging information technology areas. Prior to his current post, Wagner served as executive vice president and chief operating officer of the same unit. 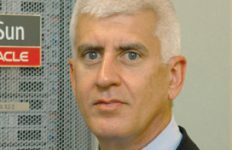 He also served as senior VP and general manager for the advanced technology solutions division within MCIS group responsible for the development of cloud computing, big data, analytics and enterprise information technology systems for the intelligence community. 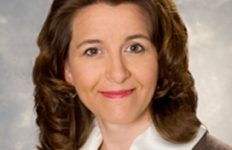 Wagner joined ManTech after a 16-year career at TASC, which Engility acquired in a $1.3 billion all-stock deal that closed in February 2015. 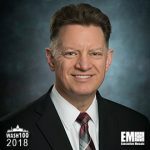 He also held program management roles at Raytheon, Lockheed Martin and the U.S. Navy’s Naval Surface Warfare Center. Executive Mosaic congratulates Rick Wagner and ManTech’s Mission, Cyber & Intelligence team for their selection to receive this award.